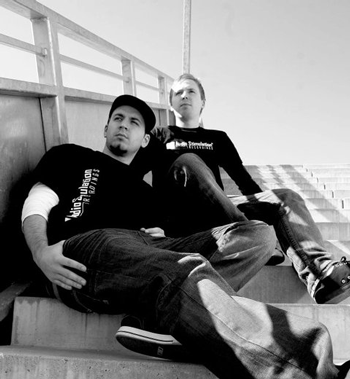 Mike Ban and Dietmar Wohl are two Carinthia, Austria based techno artists, producers and labelowners from “Audio Stimulation Recordings”. They also have many other releases on well known labels like Drehmoment, Nachtstrom or Mastertraxx and also a lot of forthcoming 12″ releases. With this fusion, they create their own crashing and limitless sound, to show the contrast to the ordinary club-played techno and implant their new style in the musical culture of today.